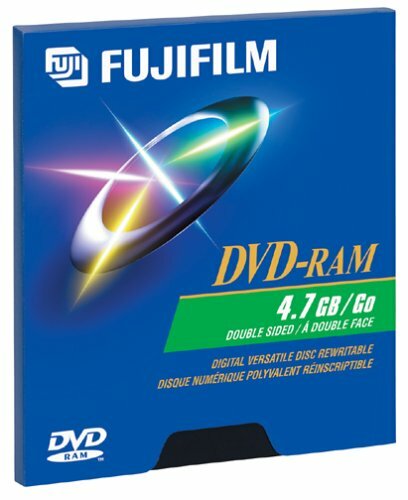 4.7GB DVD-RAM Type II-S DiscDVD-RAM (DVD Random Access Memory) is the official DVD Forum-approved rewritable format. DVD-RAM uses phase-change technology for recording. Data can be written over 100,000 times. 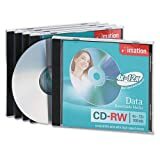 The 4.7GB single-sided disc is available in a removable cartridge for reading by a growing number of DVD-ROM readers, DVD players and DVD-R recorders.